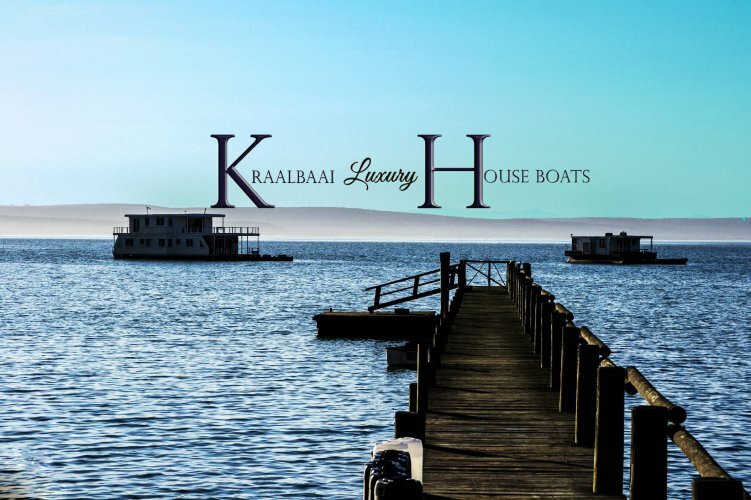 Welcome to Kraalbaai Luxury House Boats. 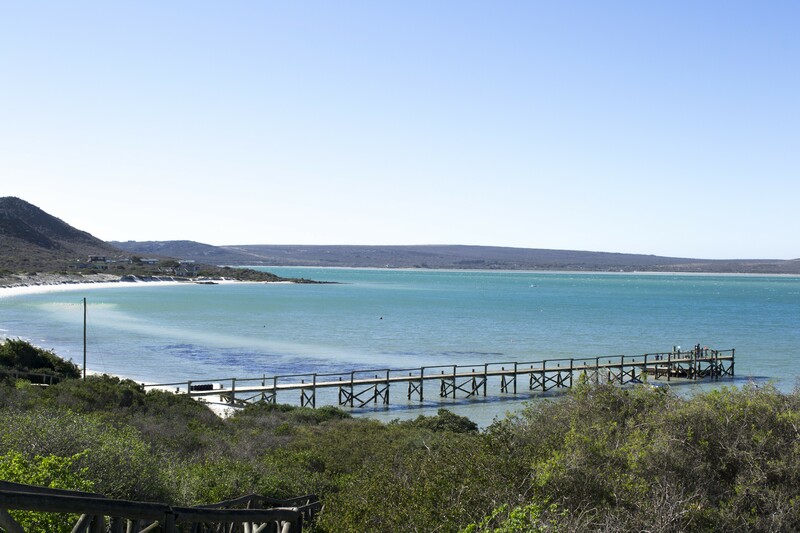 Situated in the West Coast National Park-SANParks, plus minus an hour drive from Cape Town. 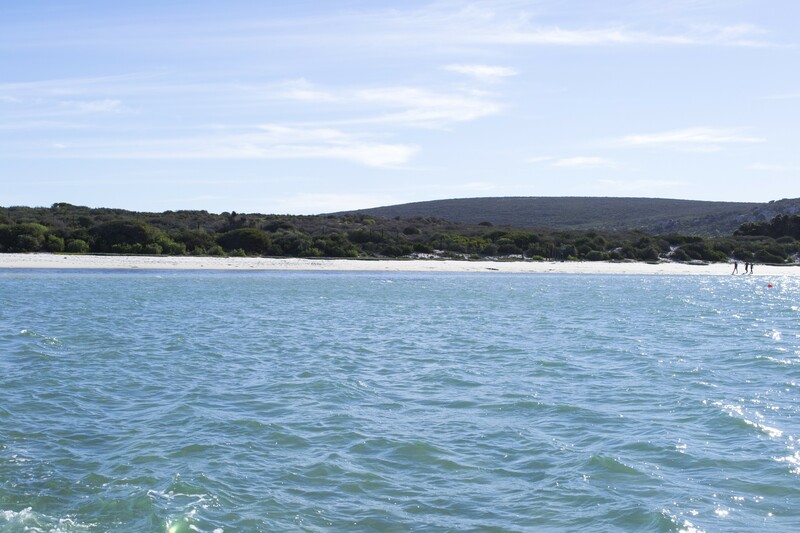 This unique experience offers you the opportunity of "living on the water". 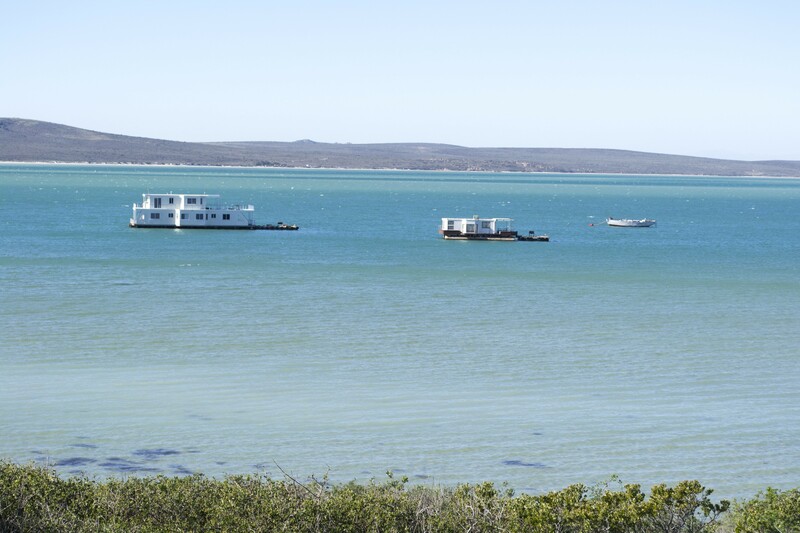 With breathtaking lagoon views and all nature has to offer on your doorstep, it is ideal for a family getaway or even a romantic retreat. 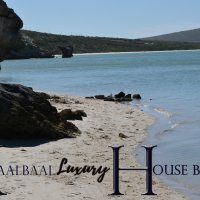 Kraalbaai Luxury House Boats is self catering but we can cater for you on request. 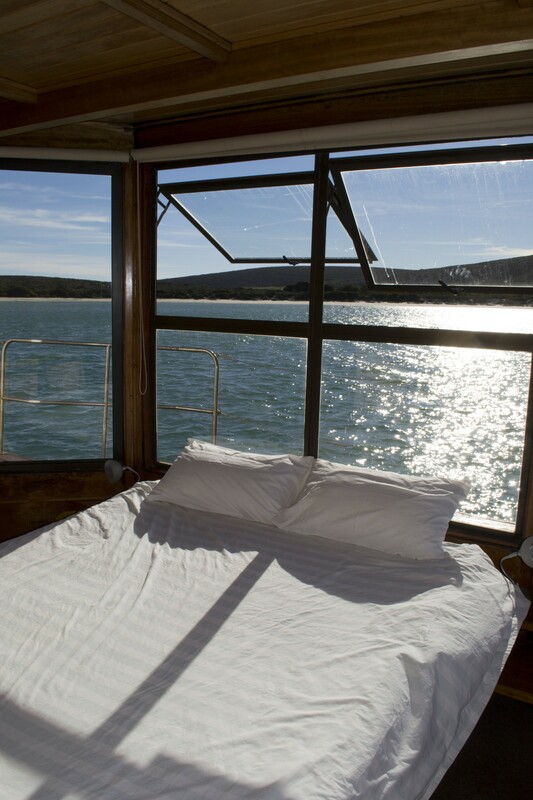 The Larus Houseboat accommodates a maximum of 6 guests in 3 Cabins. 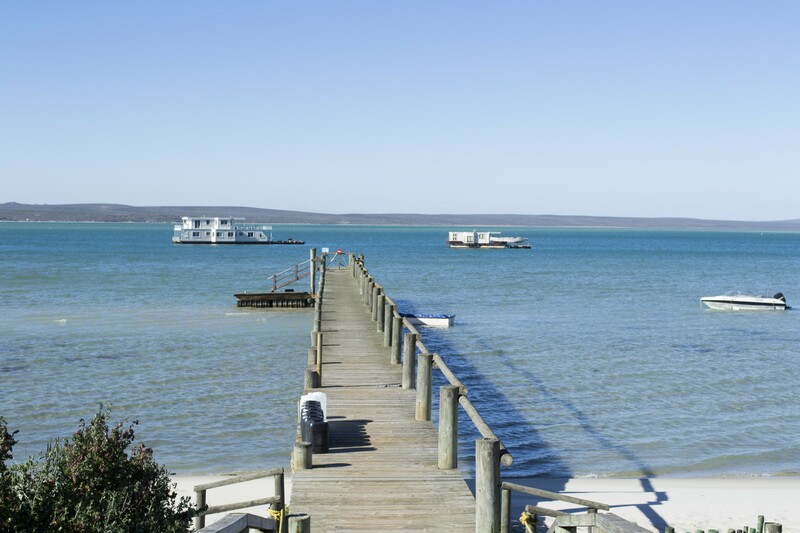 It consists of a well equipped open plan kitchen and dining area with a braai facility. The main cabin has a queen size bed and the second cabin a comfortable bunk bed (2sleeper). The third cabin has removable mattresses which are used at night (2 sleeper). Spacious lounge with fireplace and sound system. The lounge leads out onto the large, wind-free foredeck, equipped with tables and chairs making this the ideal spot for dining with a view. State of the art, fully equipped kitchen with large gas stove, oven and fridge. Kitchen utensils, crockery and cutlery. 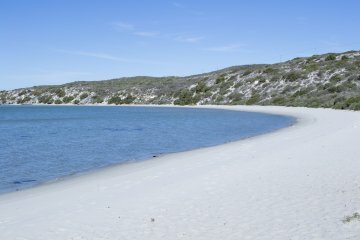 In fact, all you need to bring is your food and drink. Five spacious bedrooms each with queen size beds, which can be split into two single beds depending on your sleeping preferences. The sixth bedroom is equipped with two comfortable bunk beds (4 Sleeper). 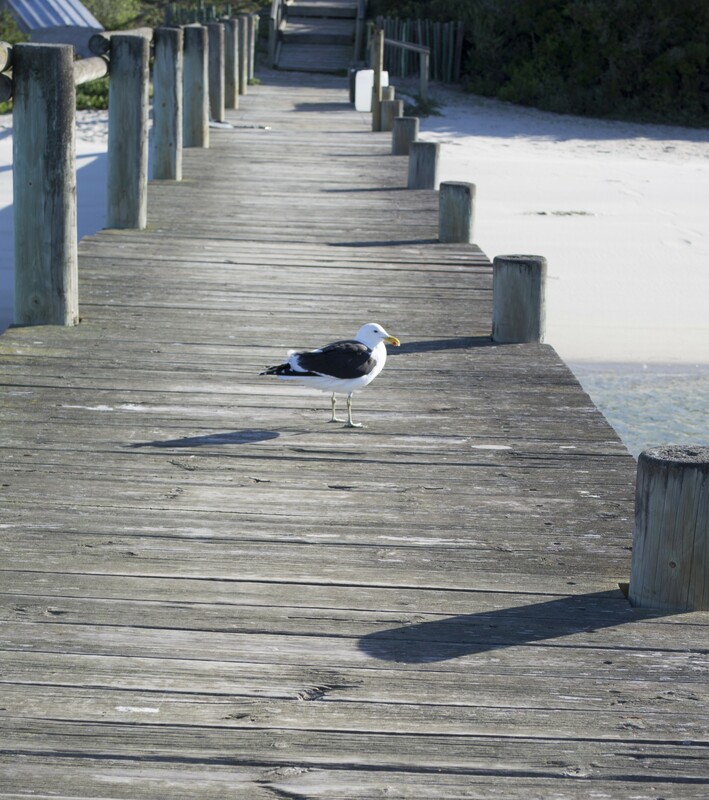 Three full bathrooms –flush toilets, large pentagonal showers and basins. Foredeck–large wind free area leading off the lounge offering guests a unique dining area with spectacular views and shaded outside seating. The upper deck can be accessed from either the aft-or fore-deck via staircases on either side respectively. 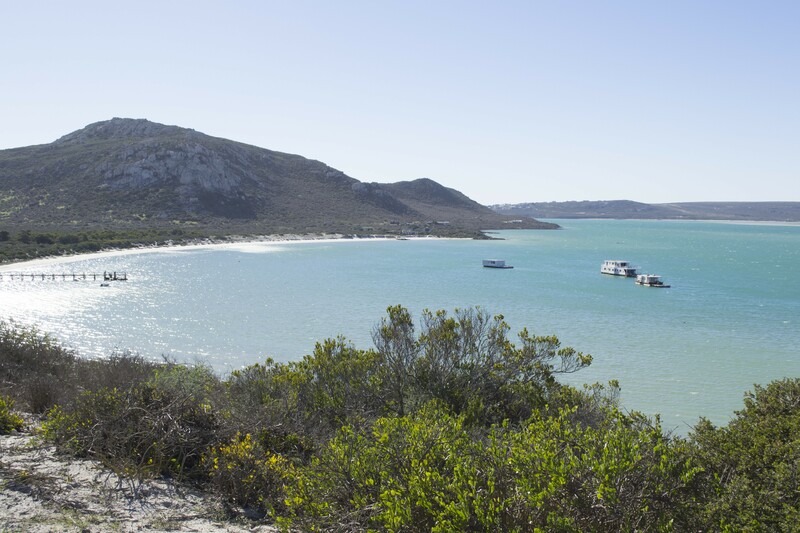 The spacious lounge offers spectacular wrap-around views and has plenty of space for luxury laid back relaxing as well as a bar-counter area. Two Bedrooms, each with queen size beds, which can be split into two single beds depending on your sleeping preferences. The third bedroom is smaller and has a comfortable double bed which cannot be split into two singles. Two comfortable double sleeper couches in the lounge area. A large deck for lounging and sunbathing. 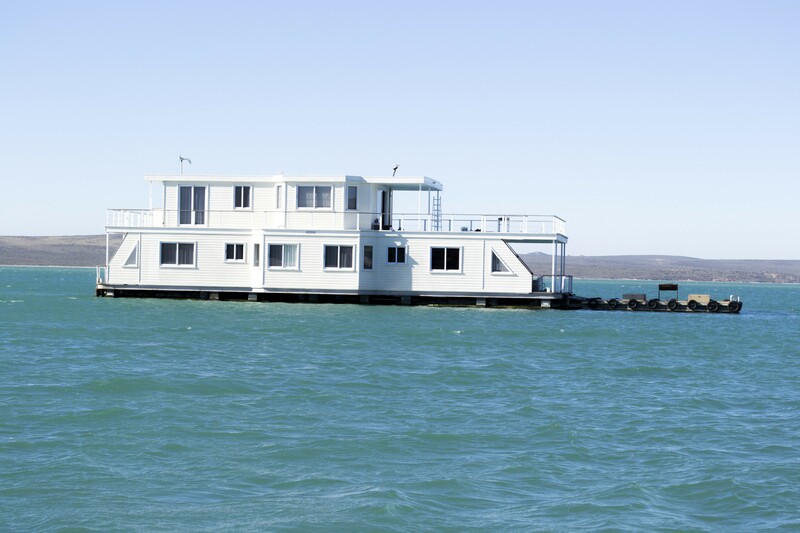 Our new Luxury House boat is a must for complete Luxury and relaxation. 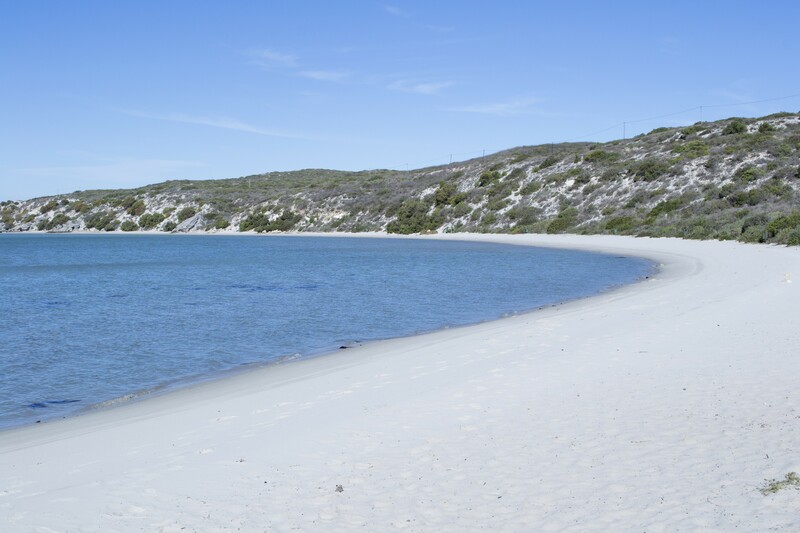 With its modern design and off finishing, It includes 2 bedrooms, lounge, fully equipped kitchen and bathroom. Outside we have a patio and braai facility. 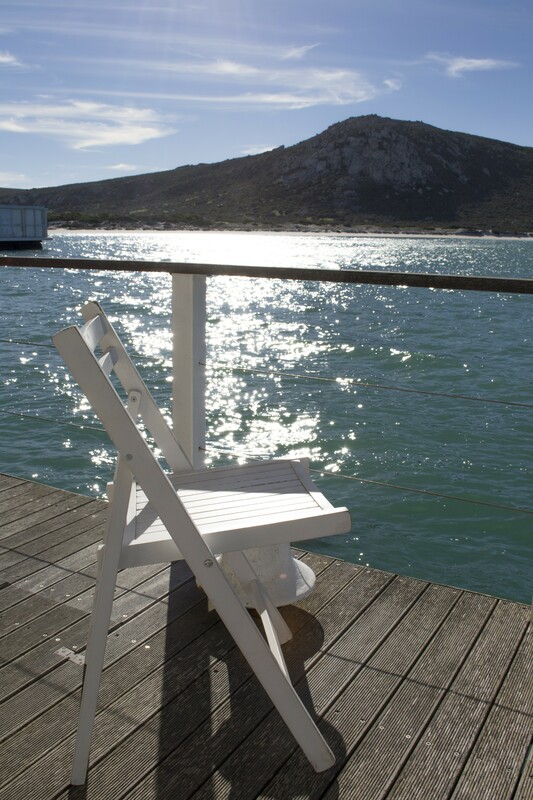 The upper sun deck is perfect for relaxing with a sun downer while enjoying the breathtaking sunset views the lagoon has to offer.